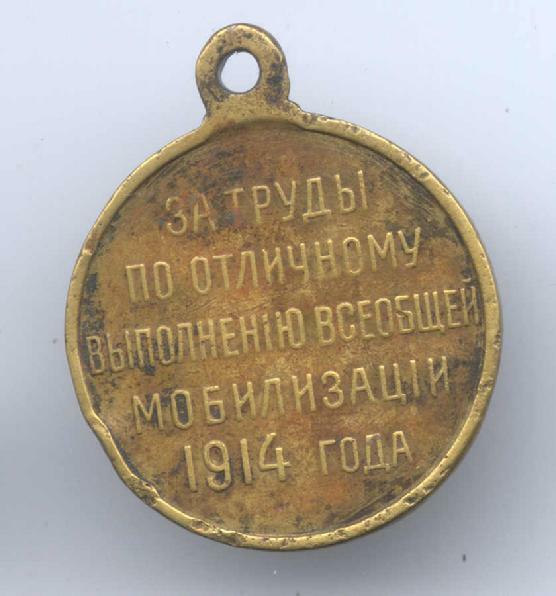 Mobilization of 1914.Instituted february 28, 1915.
or military, who took part in drawing up mobilization. 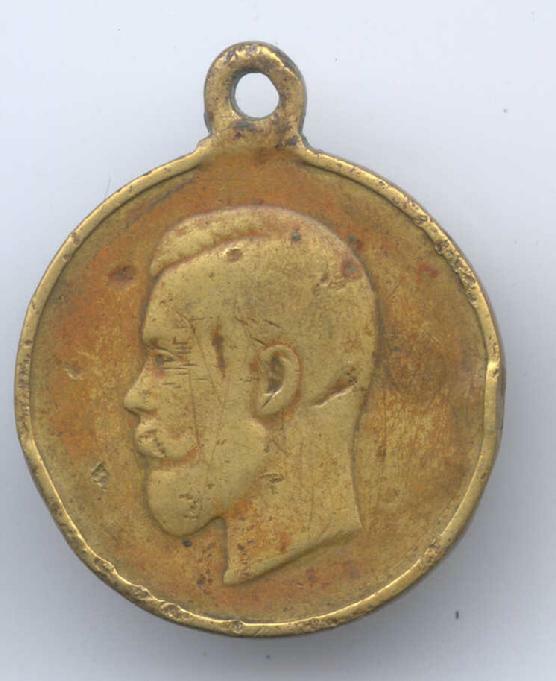 Obverse has profile of Emperor Nicholas II. Efforts in the General Mobilization of 1914". Heavy worn,very rare, in good condition.